We are looking for a highly motivated communications intern from February 2018. 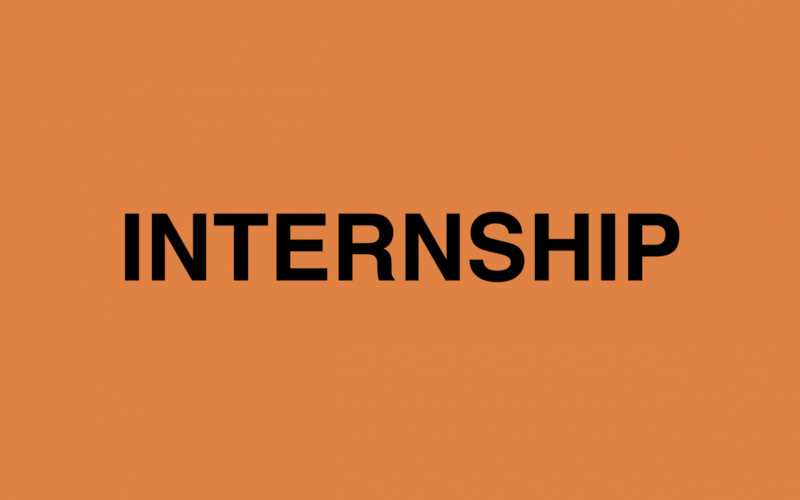 The internship duration is 4-6 months. 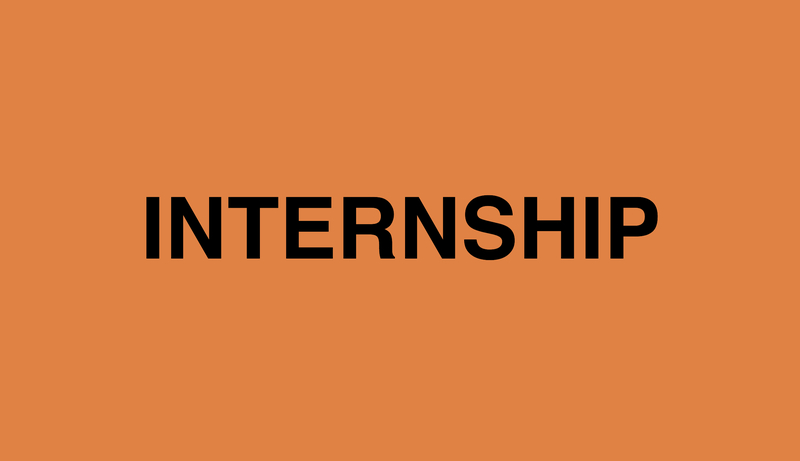 In your internship at Copenhagen Design Agency you will get hands-on experience with PR and communications in the design and architecture industry. You are enrolled in a bachelor’s or master’s programme in a university, business school or similar. Your studies should preferably be related to communication or marketing. You have strong writing and communication skills in English and Danish. You are well-organized and pay great attention to detail. We will interview relevant applicants throughout January 2018. Copenhagen Design Agency was established in 2016. The agency works with communication and marketing of various design, craft and architecture projects. We aim to create value for our clients through strategy and communication. We provide a range of services from strategy to execution of a project. And we represent designers and brands – supporting their marketing, wholesale and public relations.